An interview with Professor Paul Hines of UVM's Energy and Complexity Group. AERO allows students to stretch their engineering muscles, applying classroom learning to hands-on projects. 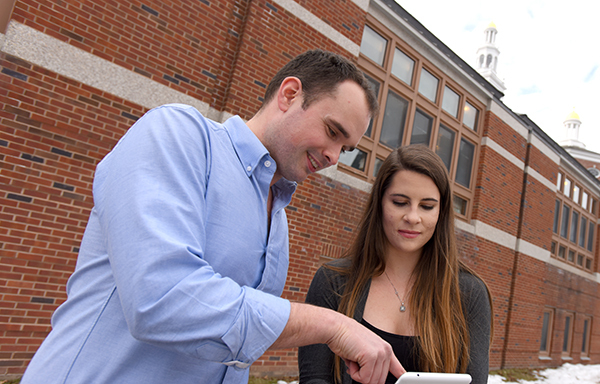 The UVM spinoff company Packetized Energy is on a roll, adding staff, customers and business partners. Opportunities exist for students to work in teaching labs and/or in research labs as assistants during the academic year. For more information, contact EE Faculty. 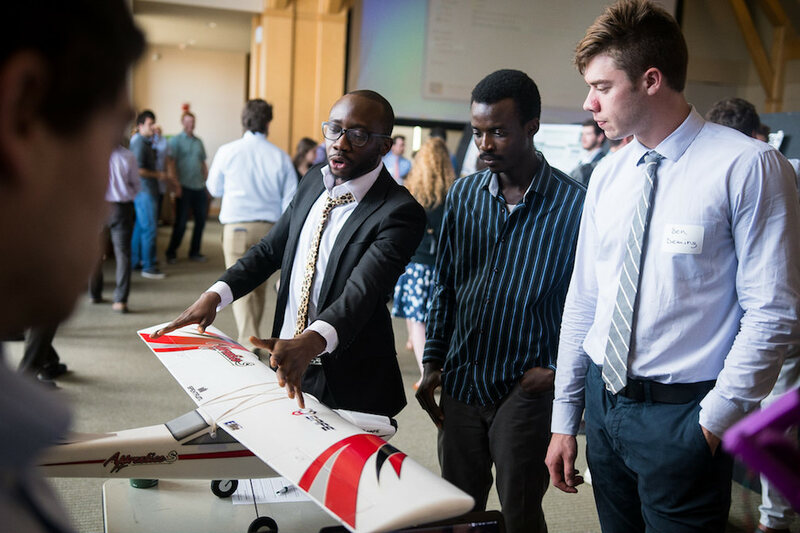 Seniors in Electrical and Biomedical Engineering (EBE) and Mechanical Engineering programs work in teams to address complex and multidisciplinary problems through a SEED Project. SEED projects originate from companies, non-profits, faculty members and students. Visit the SEED Project page to learn more about previous projects and how you participate in the program as a student, faculty or Project Sponsor. We are a student run group that works for the advocacy, research, and development of alternative energy drive systems. We are a resource that provides support for electrical engineering students outside the classroom. As a club, we plan to prepare our members for the professional world. We hope to build resumes, gain confidence through mock interviews and to improve our communication skills, both verbal and written. We also want to show our members what engineering looks like outside of the classroom through presentations from professionals and tours of facilities. All disciplines are welcome to join! 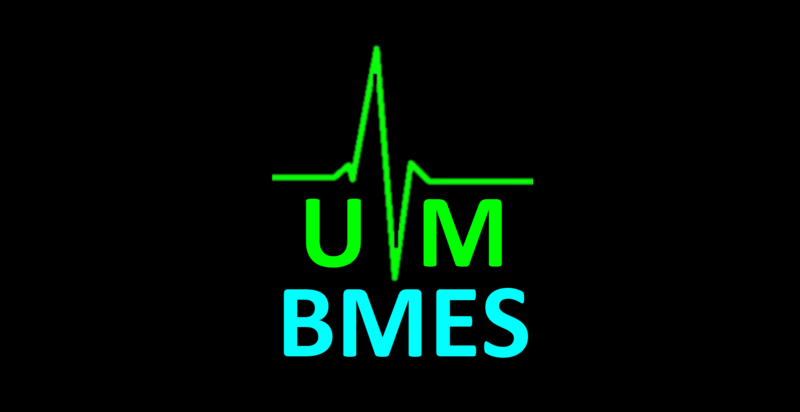 Join the Biomedical Engineering Society! A resource for innovation, student networking and community outreach. Open to students across disciplines. 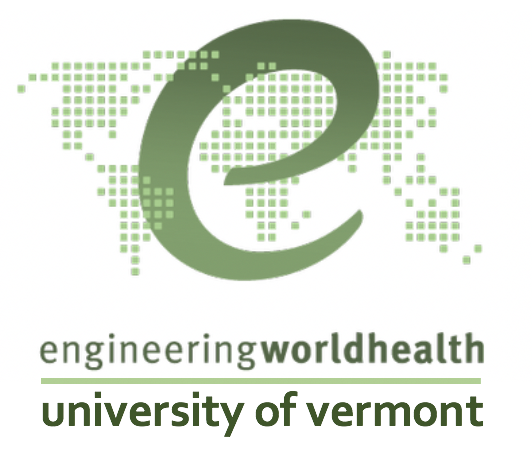 Engineering World Health (EWH) is a nonprofit organization that works to spread awareness about and to improve healthcare services in low-income countries. Our UVM chapter will work on outreach projects with local schools to teach younger generations and get them excited about medical technologies. We will also work on projects that connect directly with low-income countries in providing training and new technologies to their local engineers and hospitals.